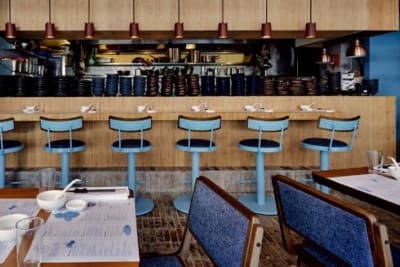 A culinary darling amongst gourmands, La Petite Maison has planted its flag in Hong Kong with its newest location at Central’s sparkling new high-rise H Queen’s, sharing an address with refined restaurants such as Arbor and ÉCRITURE. 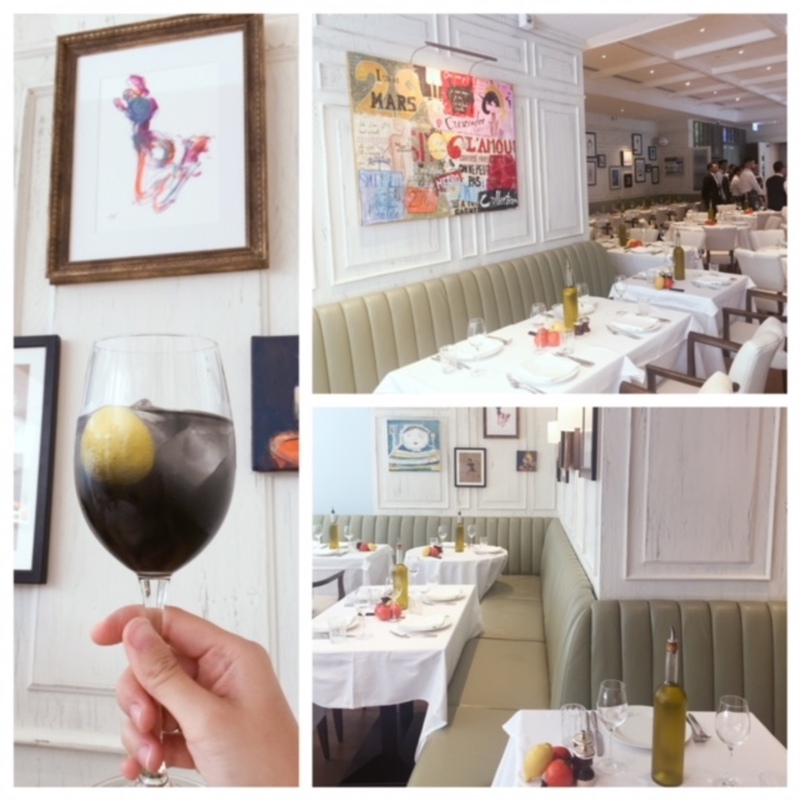 Already well established in London, Dubai, Abu Dhabi and Miami, La Petite Maison brings its signature style of niçoise and Mediterranean dishes to Hong Kong against the backdrop of an airy, light, belle époque–inspired interior. 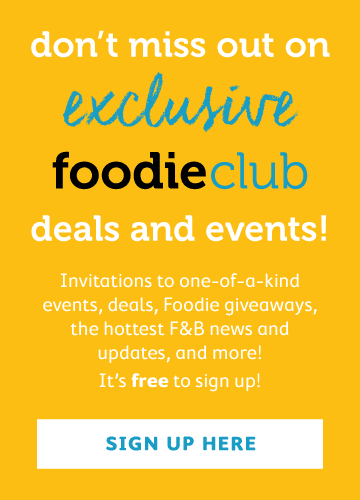 We recently sat down at the 100-seat restaurant during a busy lunch hour to taste the effortlessly delicious menu created by Chef Patron Raphael Duntoye in partnership with Hong Kong–based Executive Chef Sheldon Fonseca. Each table is adorned with fresh tomatoes and lemon and a bottle of olive oil. 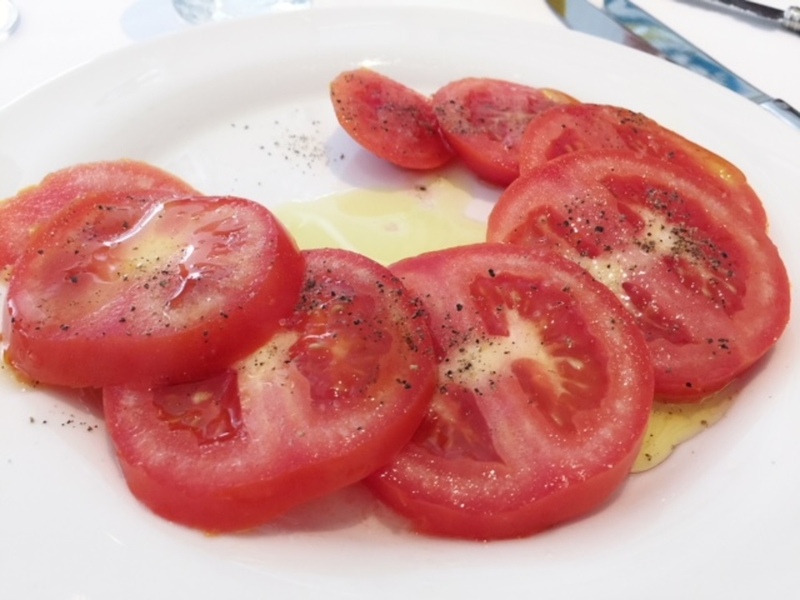 The idea is to create your own “salad” as you wait for the rest of your meal, so we took the liberty of drizzling oil and lemon juice over our sliced tomatoes. To drink, we opted for a mocktail, and the limonade noire ($95) did not disappoint. This ombre grey tipple is a mix of rosemary-infused honey, verjuice-activated charcoal and soda water and had an elegant, round finish. 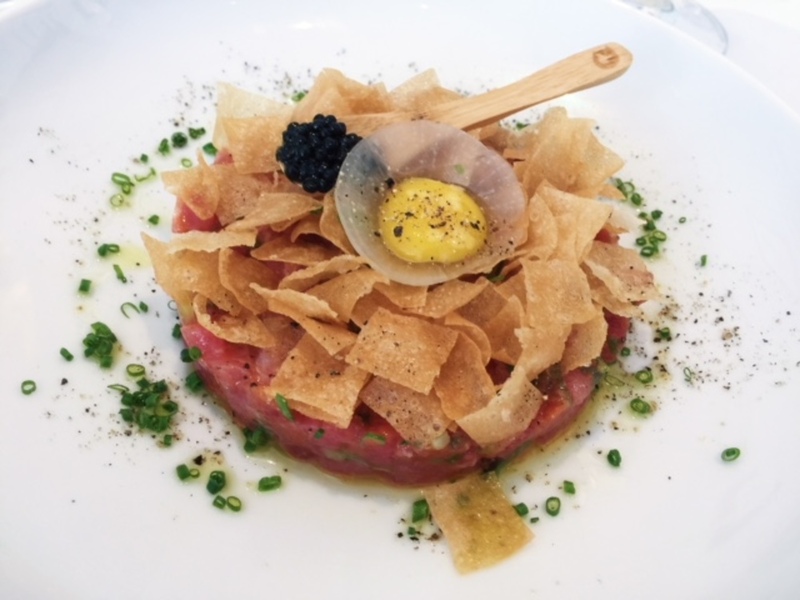 Carpaccio de thon ($188), or tuna carpaccio, came with two kinds of eggs: caviar and quail egg yolk. 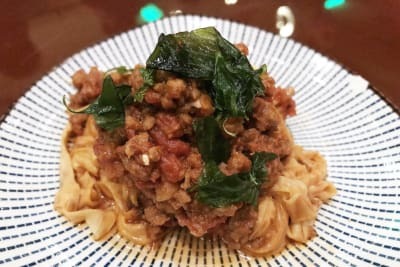 The crispy wafers added a contrasting crunch against the sweet tenderness of the tuna. 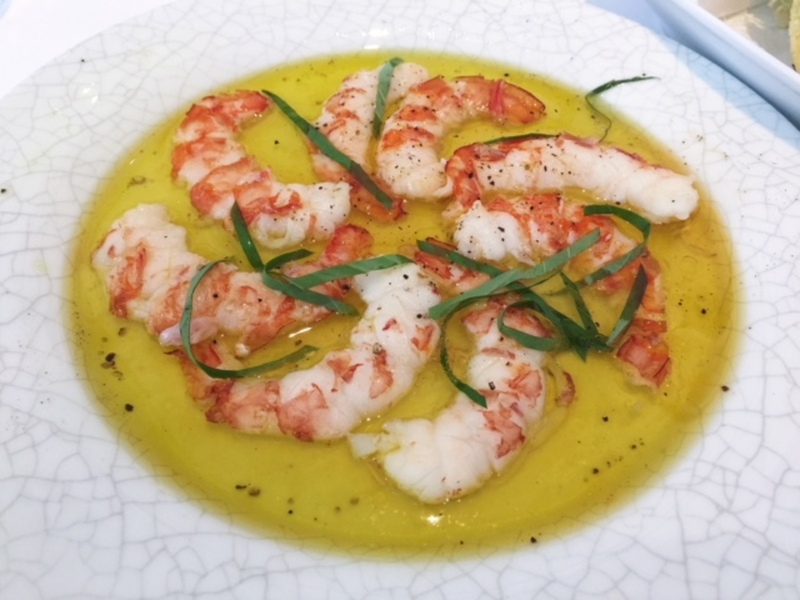 Crevettes tièdes à l’huile d’olive ($178), or warm prawns in olive oil. Beautiful simplicity. 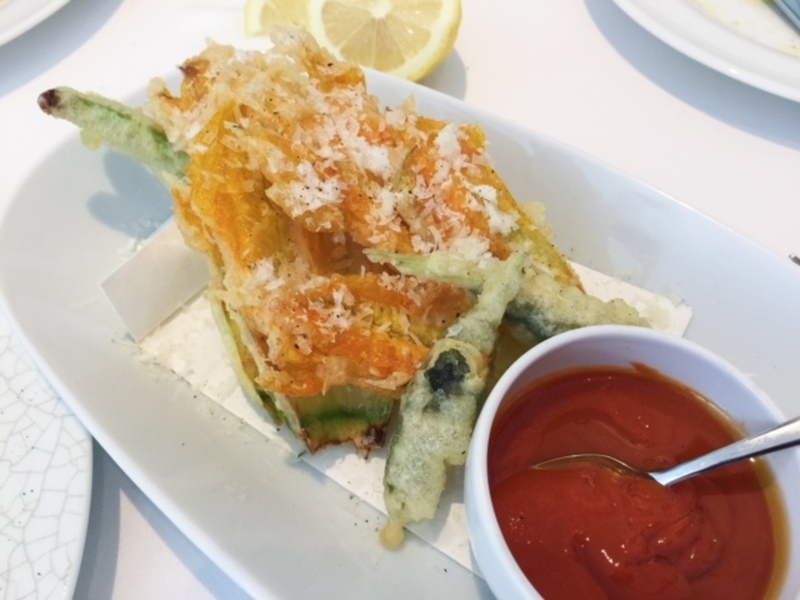 Beignets de fleurs de courgette ($178), or fried courgette flowers, came alongside an addictively good cocktail-sauce-like dip. 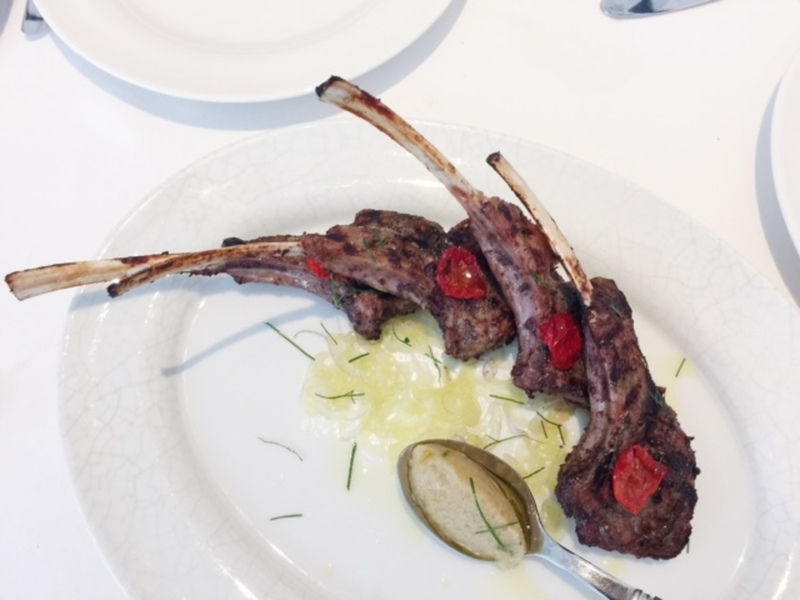 Côtelettes d’agneau Vivienne ($448), or lamb cutlets served with smoky aubergine purée. Grilled to a tender rose blush, the chops paired well with the sweet cherry tomato that adorned each piece. 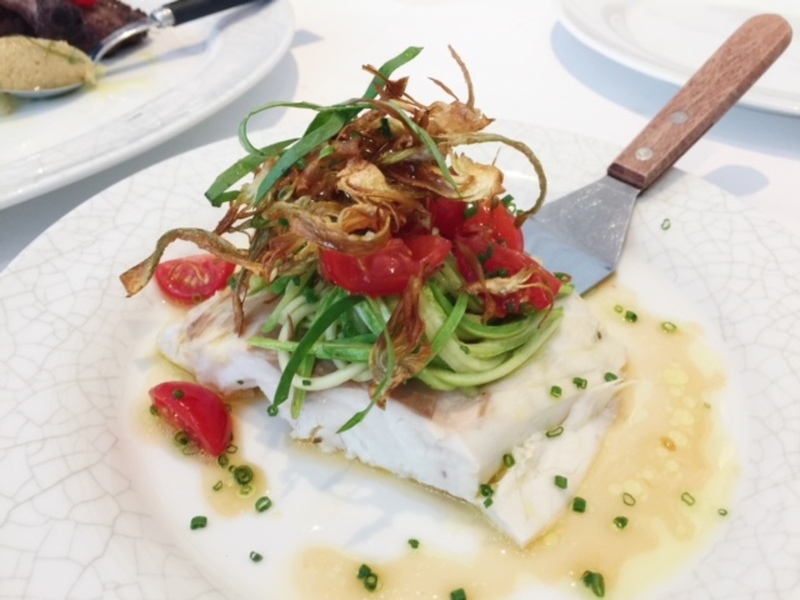 Loup de mer préparé en croûte de sel ($428), or salt-baked line-caught sea bass, melted into meaty flakes and was accompanied by plenty of fresh vegetables, making this not only a beautifully delicious dish but also a healthy one. We love how the French call French toast “pain perdu” because, indeed, it’s made with “lost” (stale) bread that wouldn’t have made it to the table otherwise. 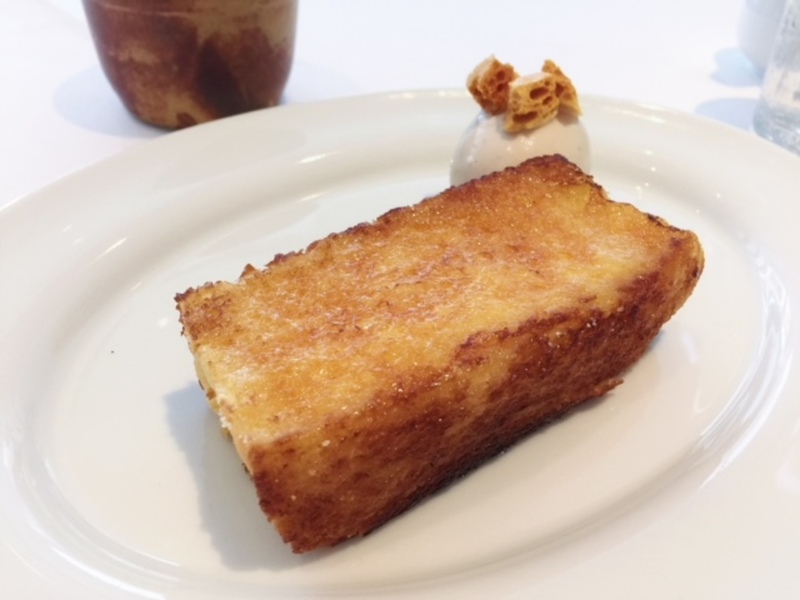 The pain perdu façon Cyrus ($118) was a light, caramelised slice of brioche served with spiced ice cream, complete with honeycomb candy. 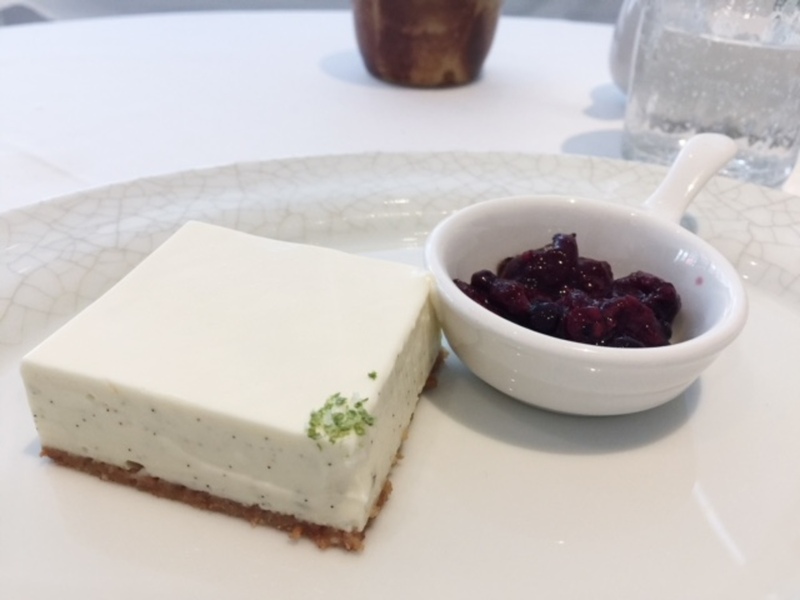 The gâteau au fromage blanc ($118), or cheesecake, was lighter than most Western cheesecakes, with a tart sour cream frosting. The effortlessly chic ambience at La Petite Maison, attentive service and simple yet elegant food will draw us back. Prices are a bit on the steep side, but it’s worth a treat once in awhile.